Every good game needs a Collector's Edition.. don't you agree? 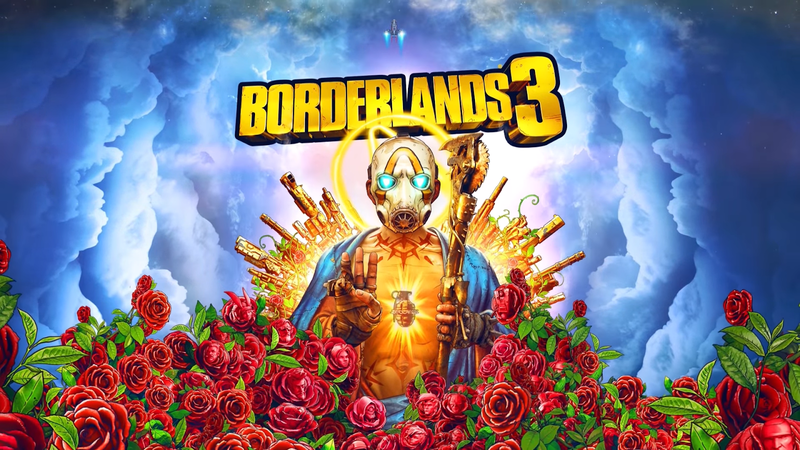 Several editions announced for Borderlands 3.. Which will you pick? The basics but comes with a pre-order bonus.. The game with lots of good bonus content..
Everything a True Vault Hunter needs..
Pics when I have them.. So, which edition are you guys choosing? I'm definitely considering the Diamond Loot Chest Edition but I would like to see a pic of the contents first.. plus I didn't get Borderlands 2's CE so I'm not so sure if I should get this. But definitely the Super Deluxe Edition at the very least for me.. The Borderlands games have given me some of the best co-op experiences and this will be no different. Definitely worth getting if you have never tried these. You can check them out at the Affiliate links below.